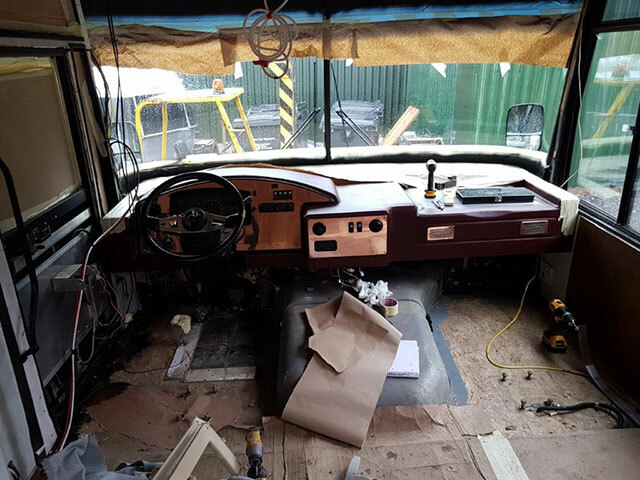 In the workshop today – The RV project is really starting to take shape. 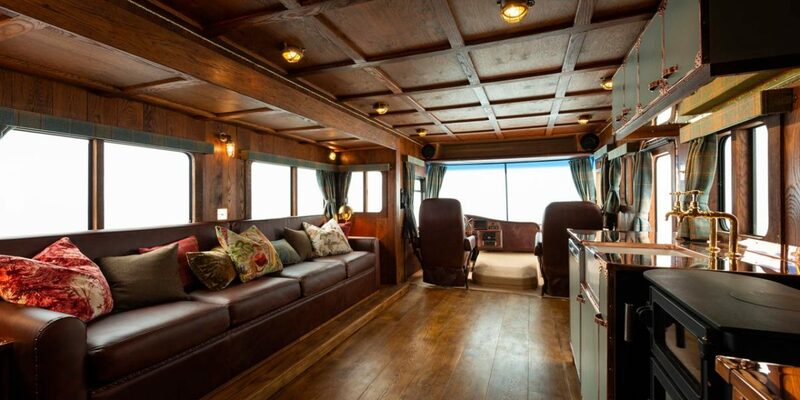 Here you can see the oak clad doors and walls with brass port hole. 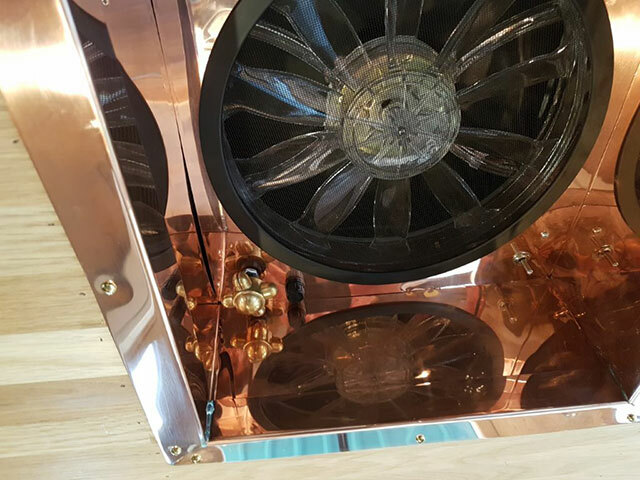 This bespoke handmade copper surround and brass handle have turned a mundane ceiling fan into a thing of great beauty. 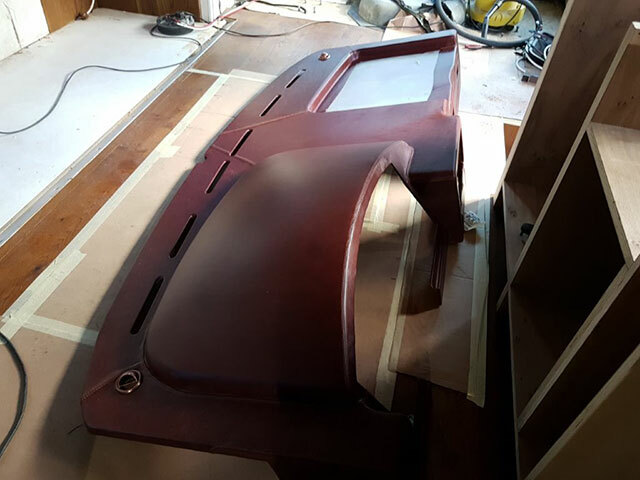 In the workshop today – this leather dashboard has been handmade in our workshop and will be fitted into one of our luxury RV projects. 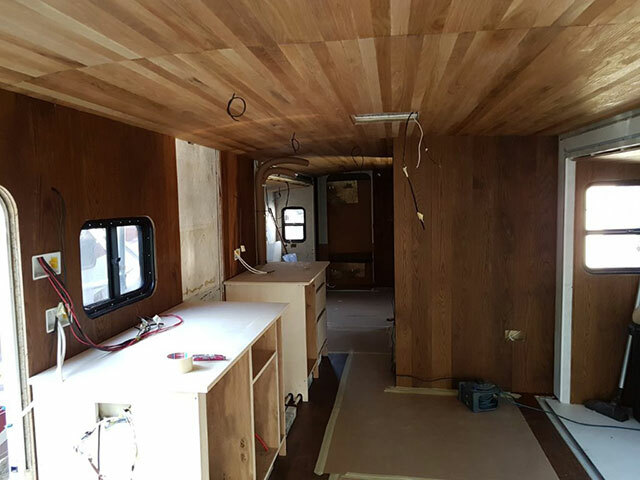 Meanwhile, elsewhere in the workshop, this Airstream is being fitted with wooden housing for a TV. 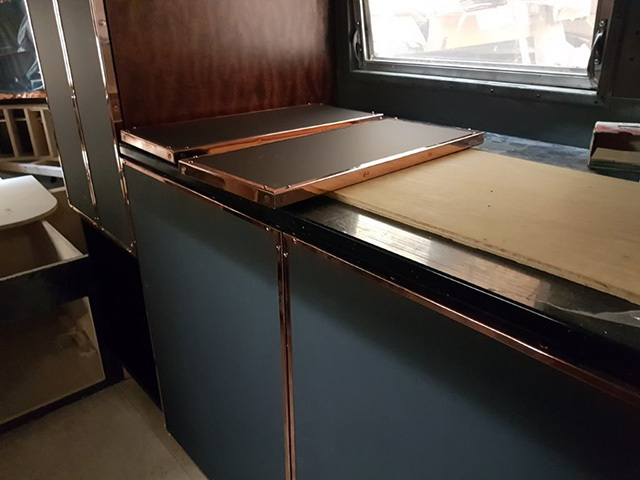 In the workshop today: this Airstream is being fitted with Kevasingo real wood veneer matched with matt black cupboard doors edged in polished copper for a very distinctive and sophisticated look. 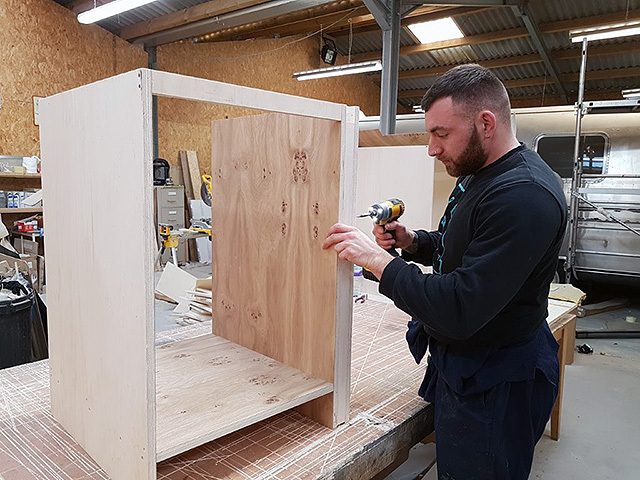 Today in the workshop you can see the team are working on two very different styles of refit: the gold interior of a cocktail cabinet for one project and a real wood pippy oak cupboard getting ready to go into one of the RVs. 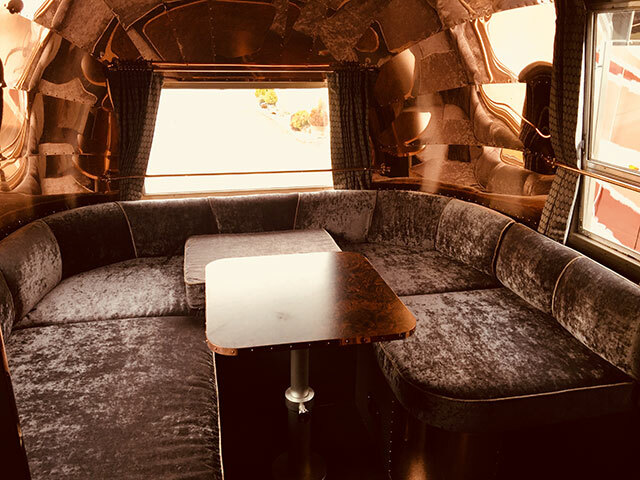 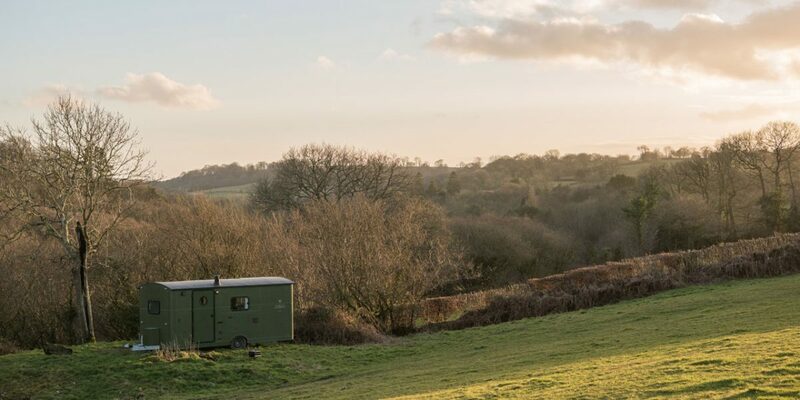 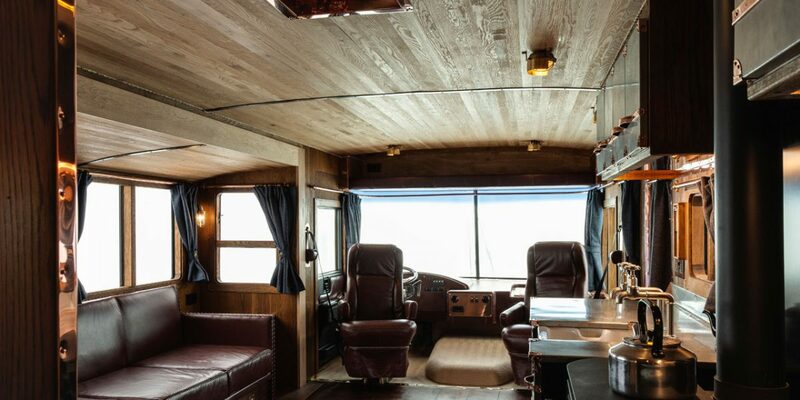 We refit vintage Airstream caravans and American RVs in the UK.